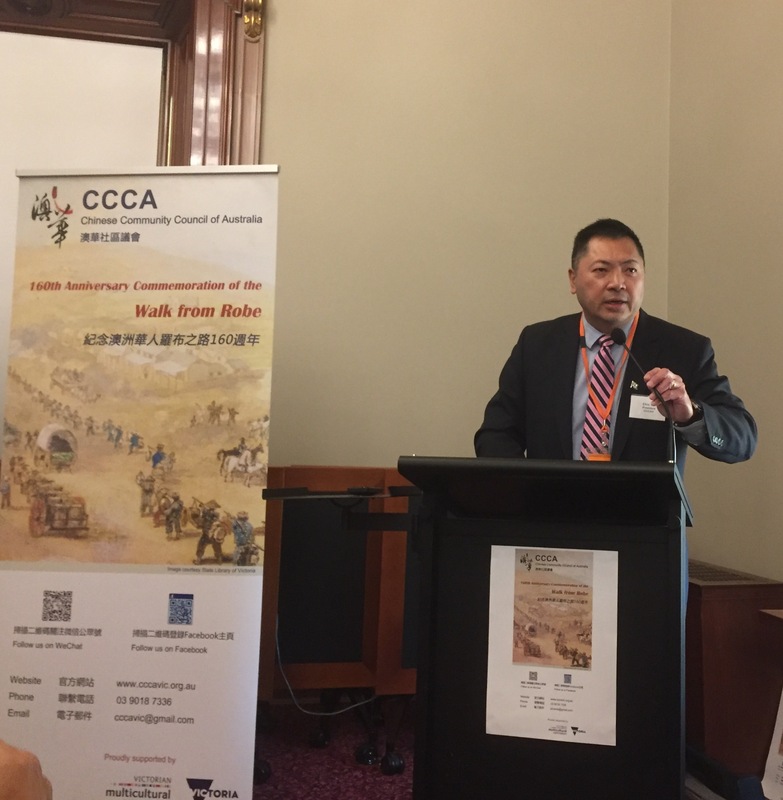 The president of Chinese Community Council of Australia (Victorian Chapter) Dr Stanley Chiang welcomes the recent announcement of the Federal Government to grant five-year tourist visas with a 12-month stay on each entry to suitable applicants who have applied for a parent visa outside Australia. 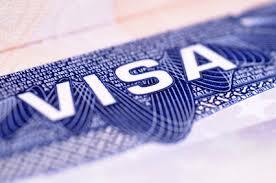 Furthermore the Government will also consider tourist visas of up to three years with a 12-month stay on each entry for people not currently in the parent visa queue. 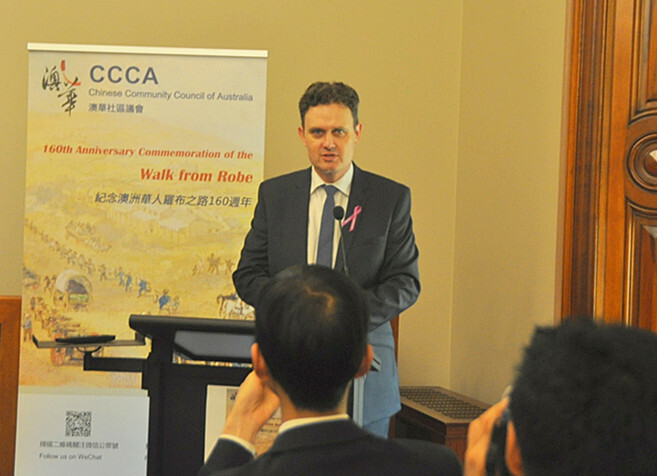 ‘It is a known fact that there are many people, especially those from Mainland China, who applied for permanent residency to be reunited with their family/children in Australia, but often have to be in the waiting queue for a long time. The waiting has been very agonising and at times even traumatising for both the applicants and their family members/children who sponsored them to come. 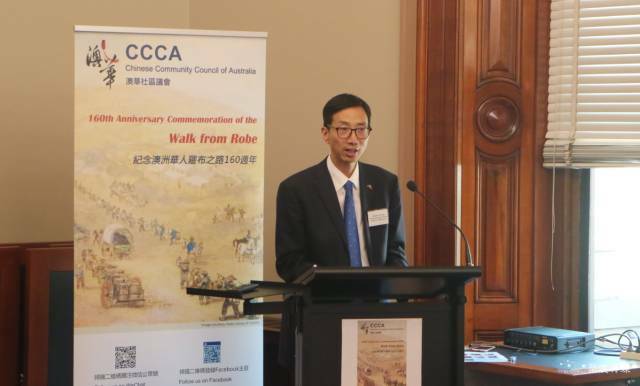 As many are elderly and frail, some were even unable to make it before they were finally allowed to come.’ Dr Chiang, who is also a medical doctor, and has recently been appointed as a member of the newly established Chinese Ministerial Consultative Committee, believe this initiative would help the applicants to spend more quality time with their beloved ones here in Australia, hence fulfilling the need and desire of (usually) children of the applicants to look after their parents, a time-honoured Oriental tradition which is still very much respected. He also urges the Federal Government to take one step further by speeding up the application process, so that the applicants can stay here permanently with their beloved family members sooner.